Claire started as Partnership Manager in April 2007 and is responsible for the strategic management and development of the South Cambs SSP and its subscription service. 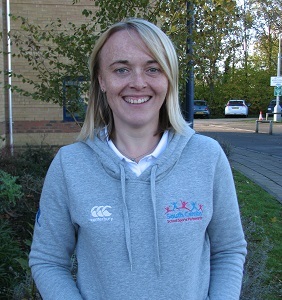 Since September 2011 Claire has also carried out the role of School Games Organiser (SGO) for 2 days a week. This is a Government funded role with responsibility for supporting delivery of the Sainsbury’s School Games across South Cambs. Vicky joined the team in October 2014 and is responsible for keeping us all organised and ensuring everything runs smoothly! Vicky administers all of our events and courses, supports the administration of our competition programme and manages the office. As a keen netball player and with a degree in Sports Science I’m sure you will also see Vicky out helping with Partnership competitions. Julie joined the team in October 2014 to help coordinate and manage the delivery of specific partnership programmes including the extremely successful Leadership Academy, Change 4 Life clubs, the County Young Coach Academy and the exciting new Team Building project. 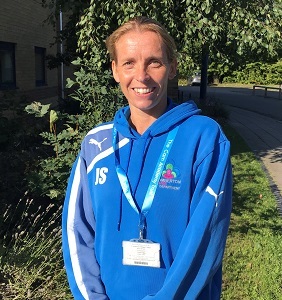 Julie also supports the running of partnership competitions and as an athletics coach will oversee the popular cross country and quadkid athletics events. 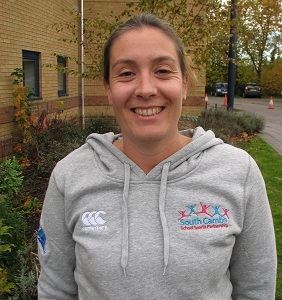 Chloe joined the Partnership team in 2013, working as a Primary PE Specialist and supporting various schools across South Cambs with the delivery and development of PE. Over her sixteen year career, she has had many roles working in both the Primary and Secondary sector and brings with her a great deal of experience and expertise. Jackie is the newest recruit to our PPES team and brings with her a great deal of experience of Physical Education and the primary sector having most recently worked as a PE Coordinator in a local primary school for 6 years as well as fulfilling the role of Leading Teacher for Cambridgeshire Advisory Service; prior to that Jackie was Head of PE in a secondary school. Emma has taught at Impington Village College for over 10years and has previously undertaken the role of SSCo; in that time she gained a great deal of experience of primary Physical Education. 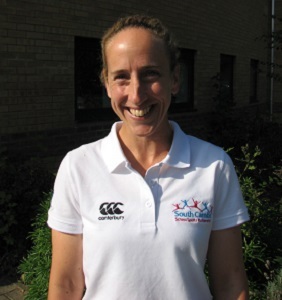 We are delighted to have her as a Primary PE Specialist working in the Impington cluster schools to support the delivery and development of High Quality PE. 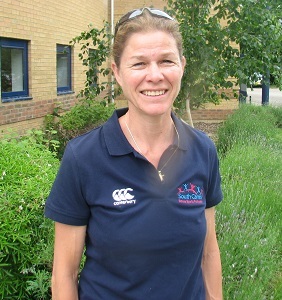 Julia has worked at Comberton Village College for 11 years and was previously Assistant Head of PE. 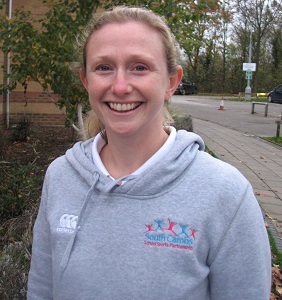 Julia is now combining her role as a Primary PE Specialist, mostly within the Comberton feeder schools, with two days of teaching at Comberton VC. 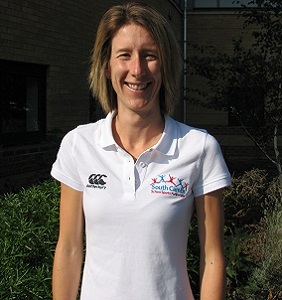 Julia also coaches U11 netball at Cambourne netball club and enjoys playing netball and running in her spare time. Brad has been teaching PE across both primary and secondary sectors for over 20 years, with 8 years teaching in Sweden. 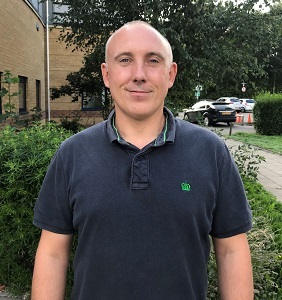 Since 2006 he has worked closely with dozens of primary schools as an SSCo and Primary PE Specialist in other Sports Partnerships, and more recently he has worked locally as a PE Coordinator based in one school.